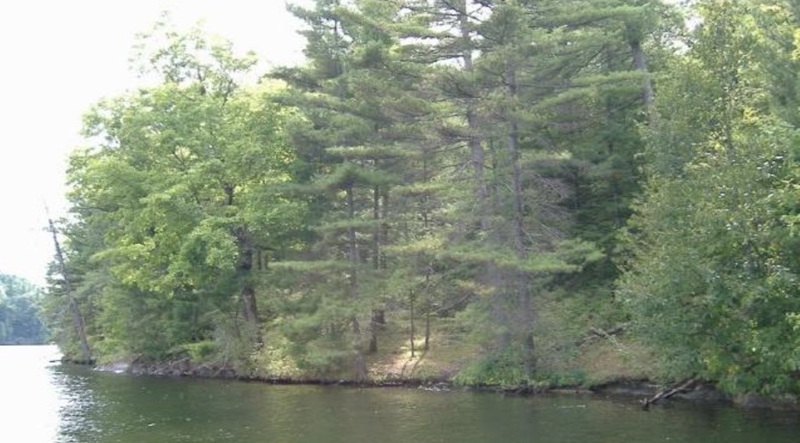 Accessible by road all year long, Dean’s Island on Whitefish Lake is one of the most unique areas along the Rideau waterway. 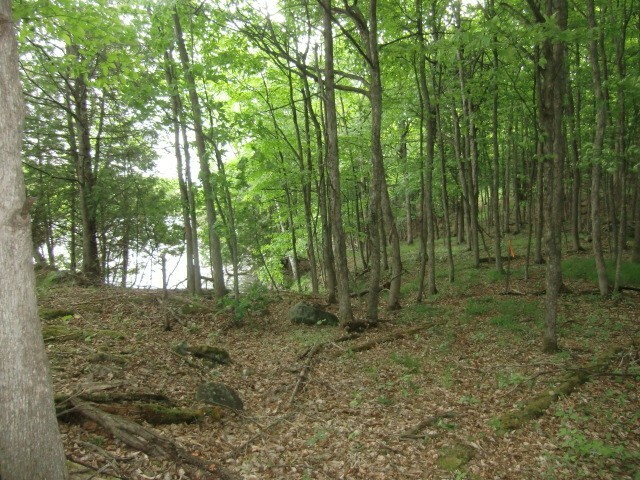 Private & well treed, this 2+acre lot features an elevated building site with amazing southeast views – a sloping ‘path’ that leads to a flat, level strip that runs along the entire shoreline – and 300′ of clean deep waterfront perfect for swimming & boating. 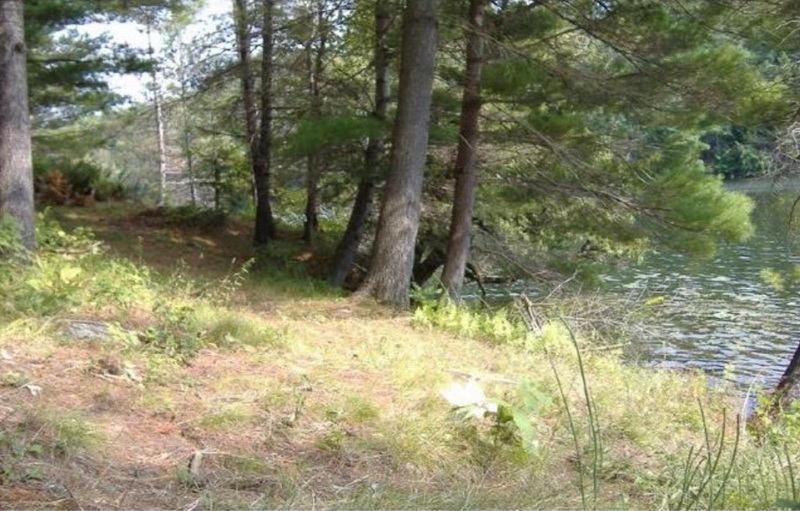 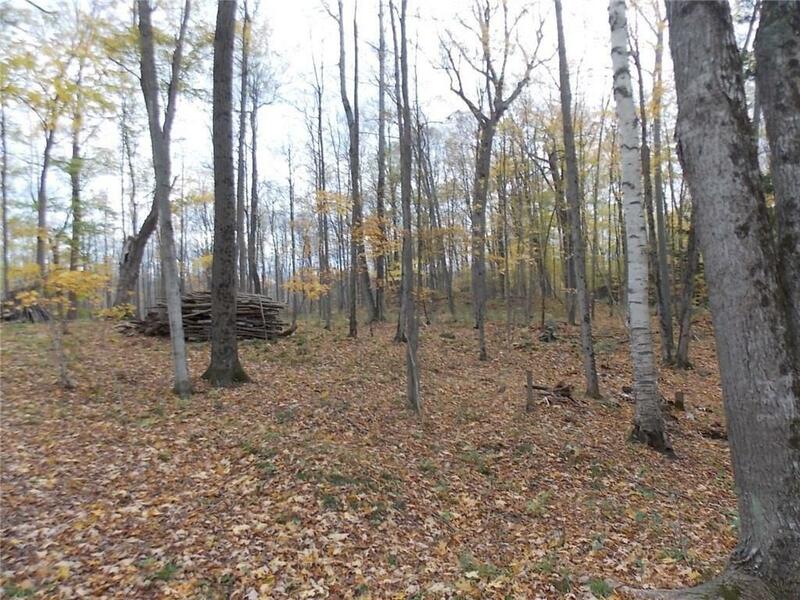 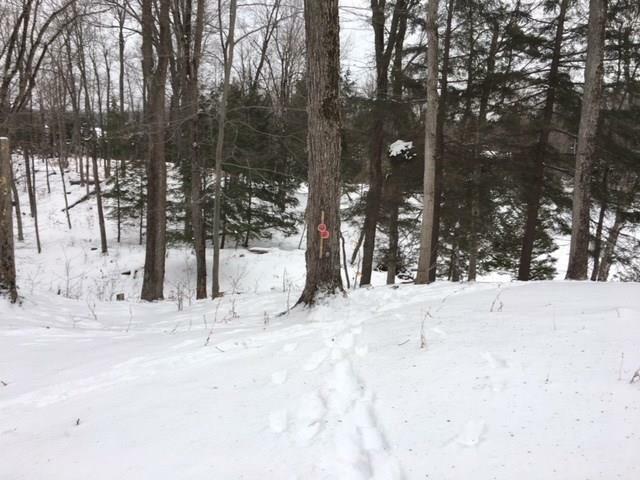 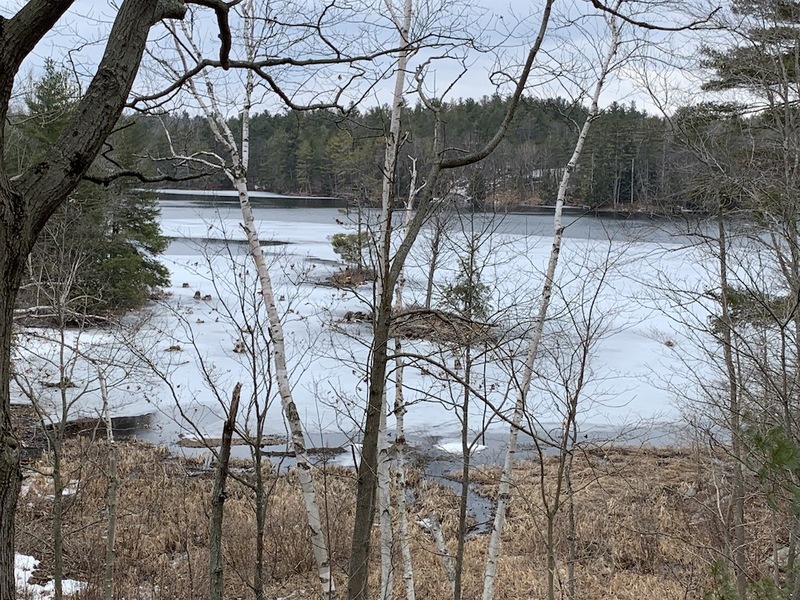 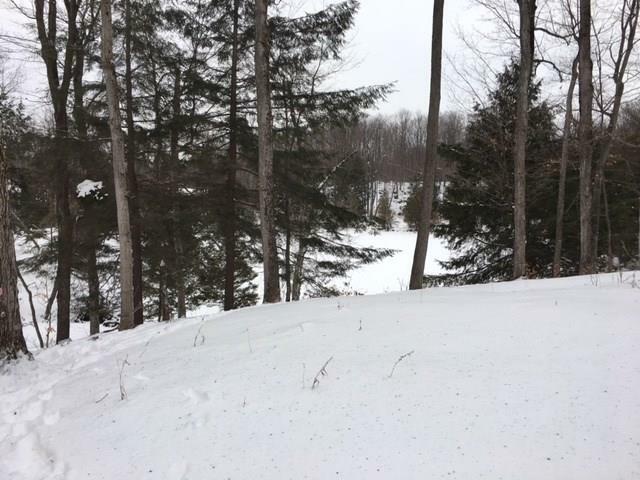 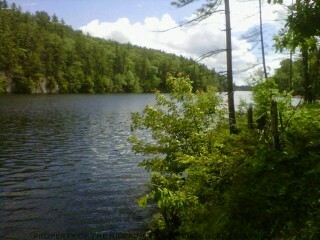 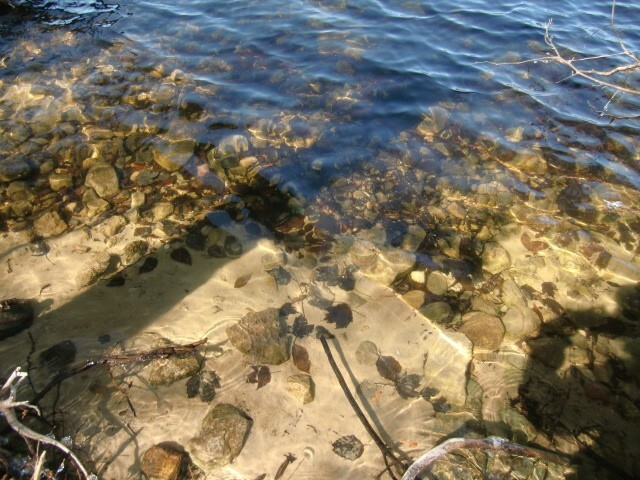 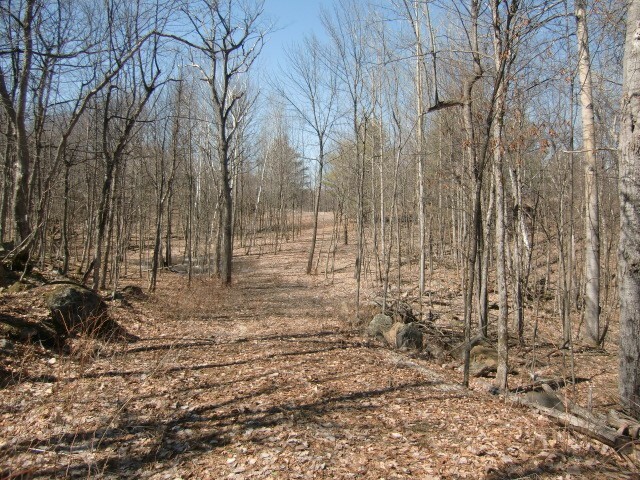 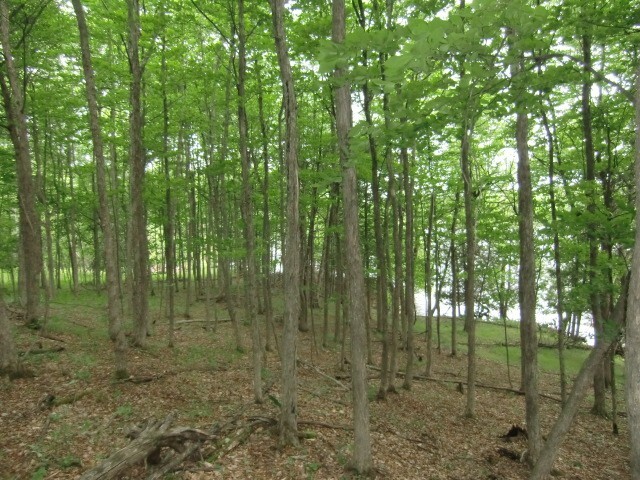 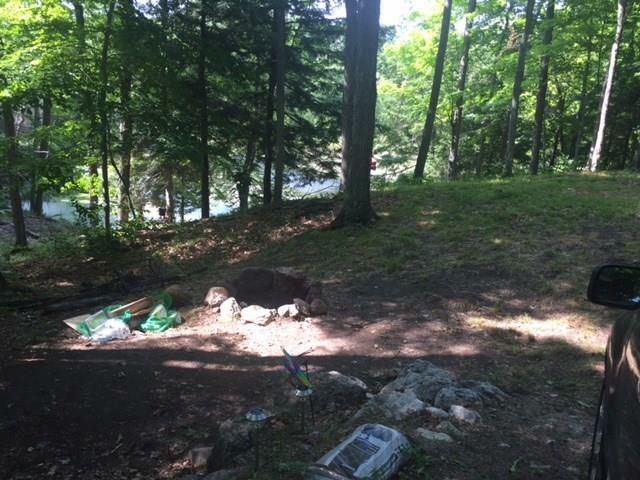 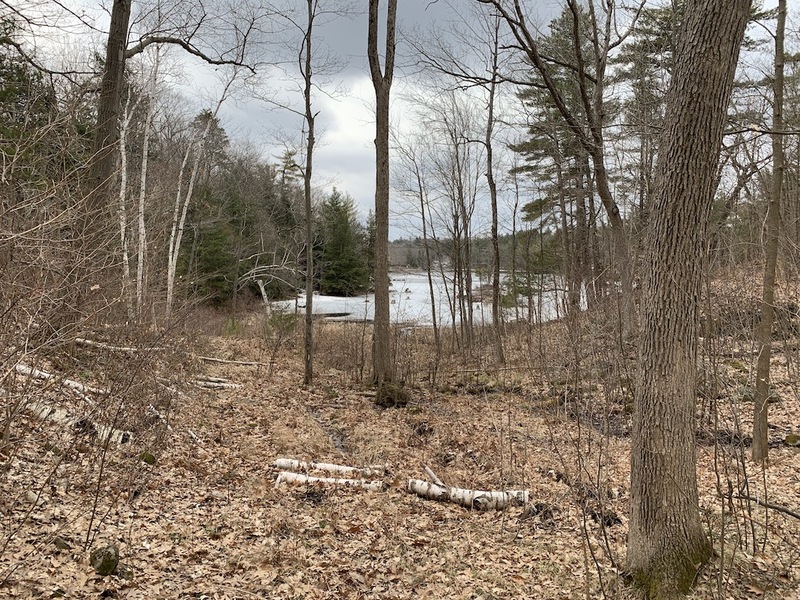 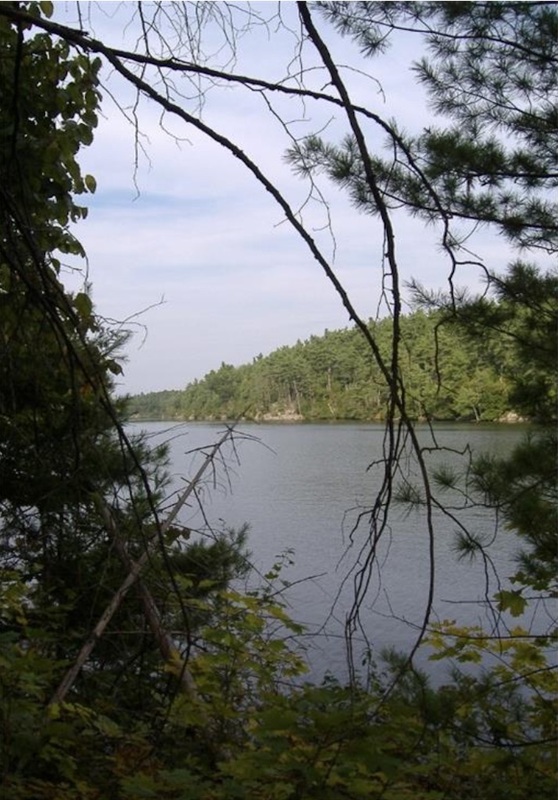 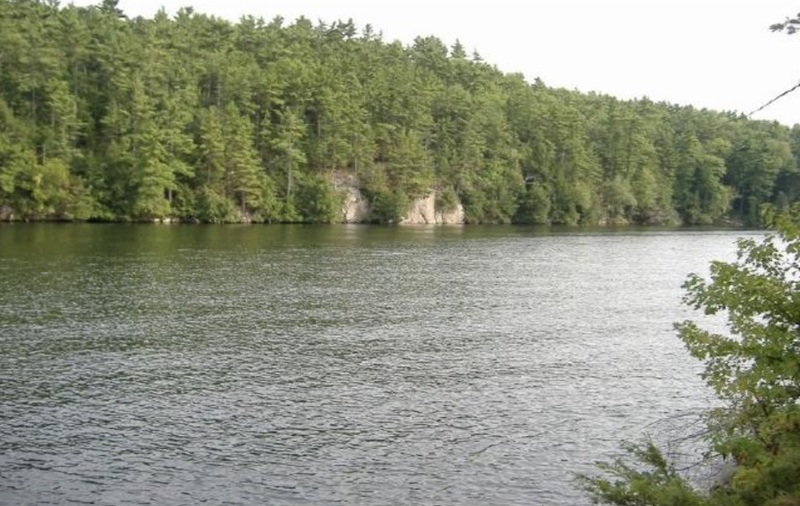 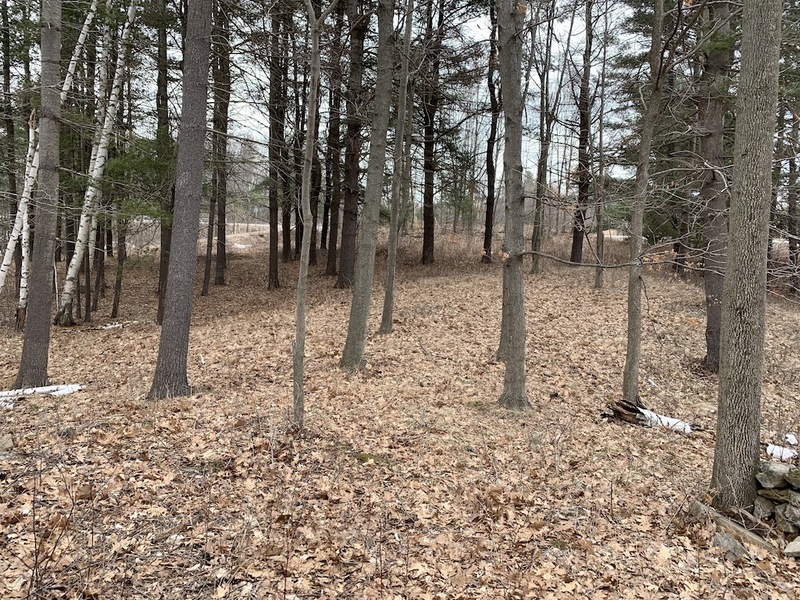 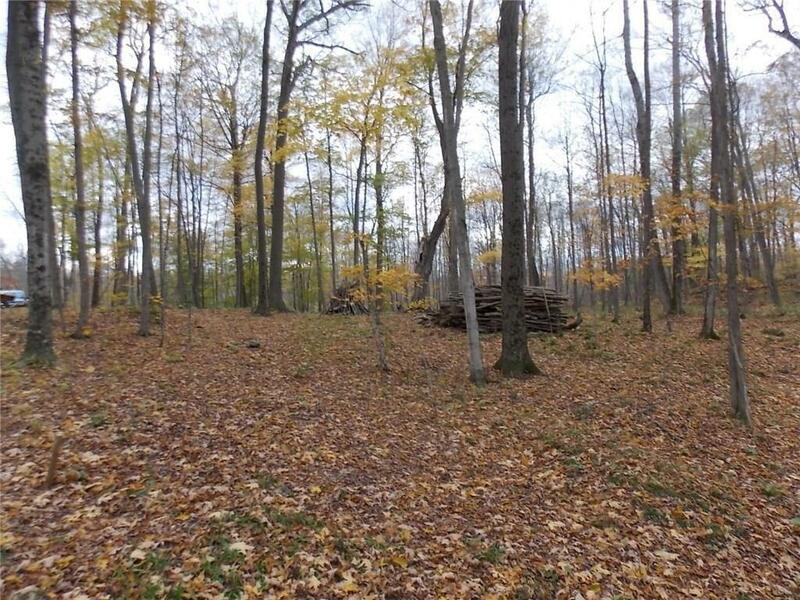 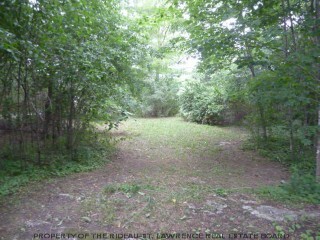 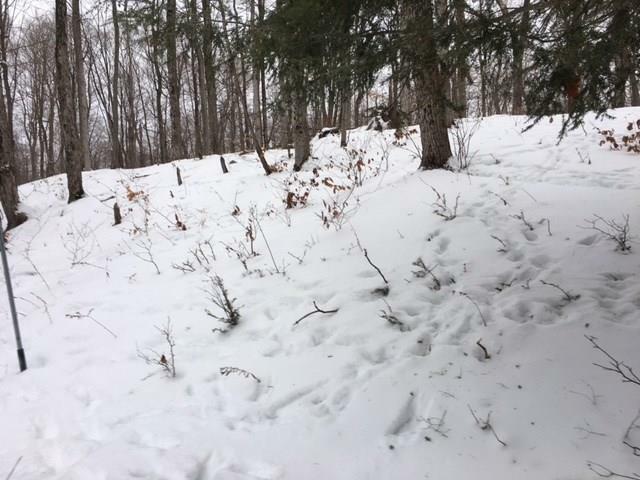 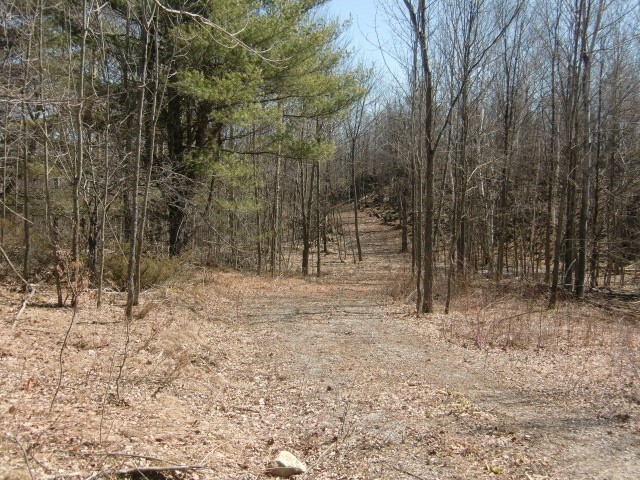 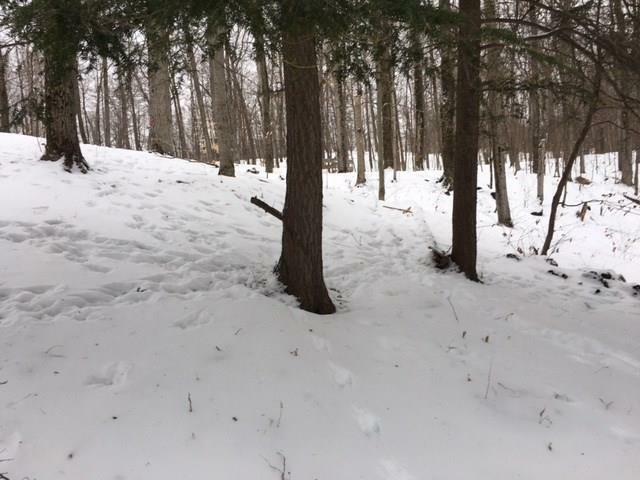 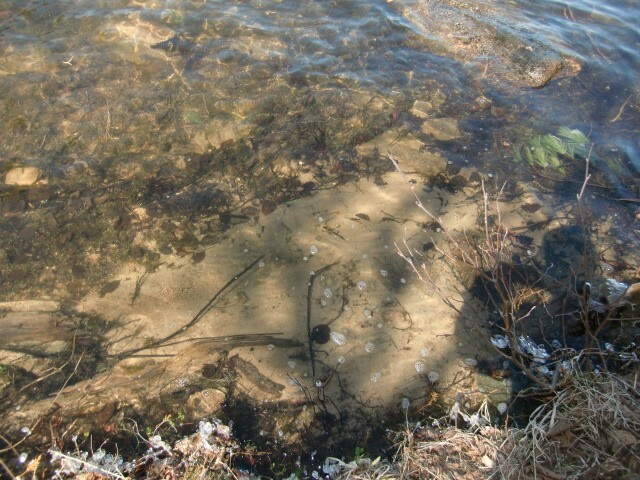 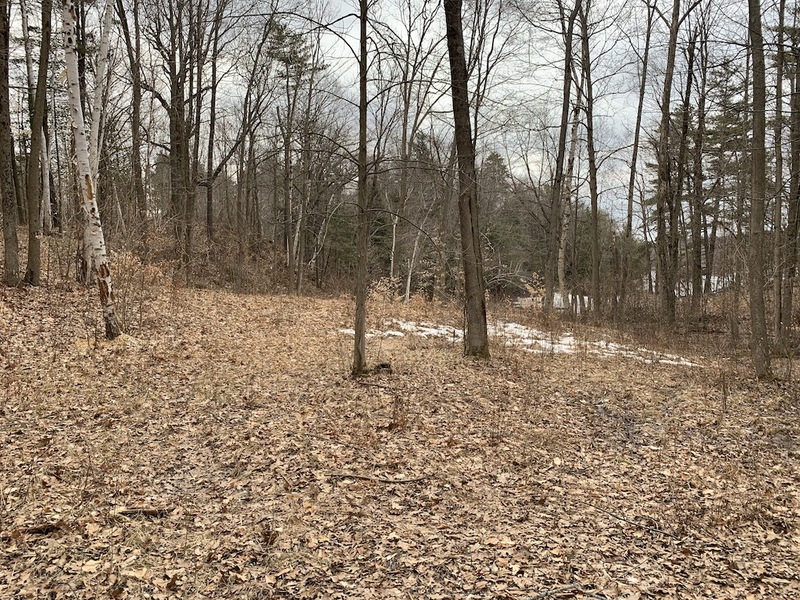 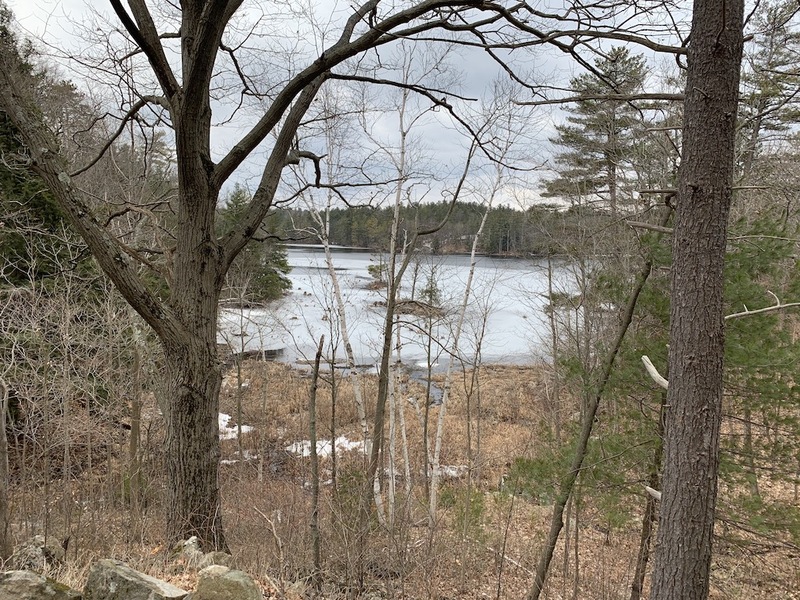 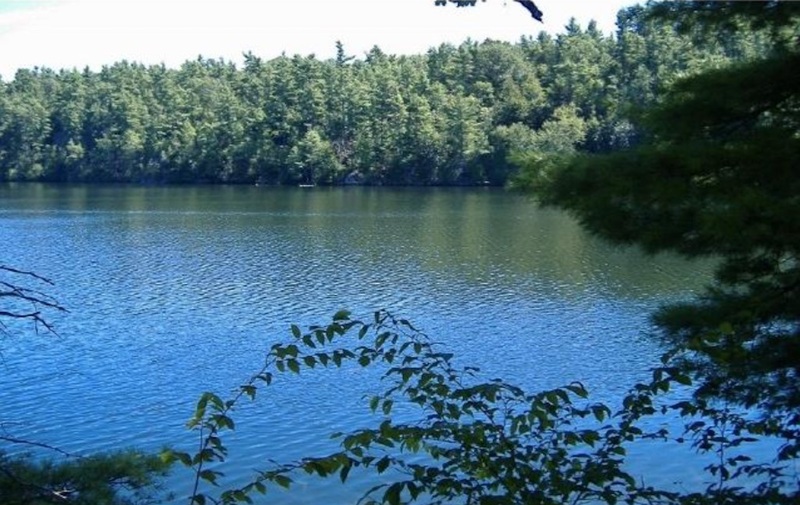 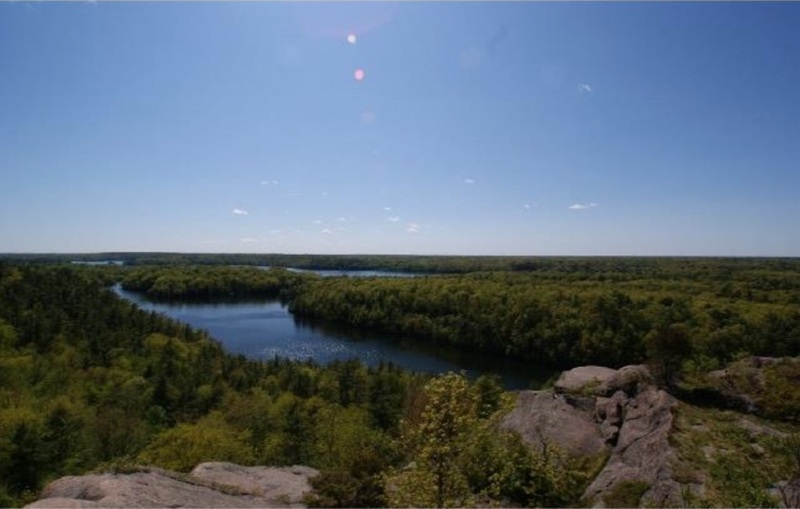 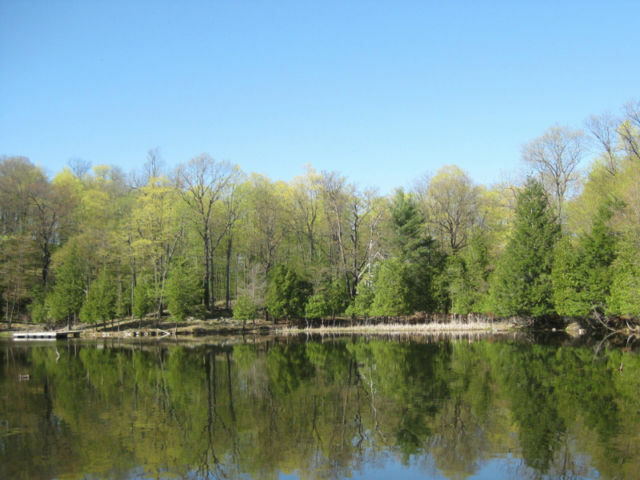 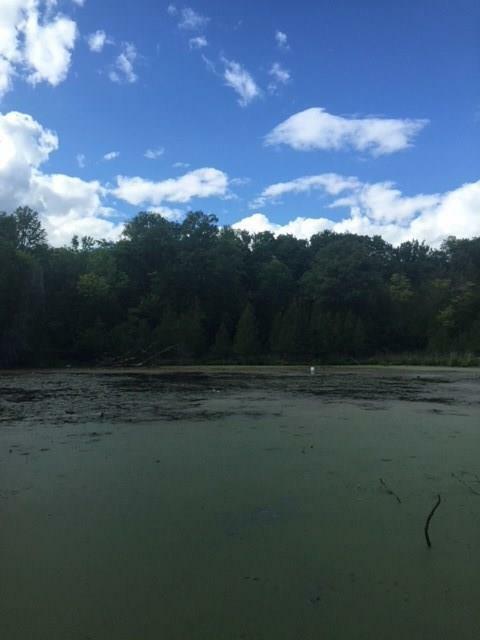 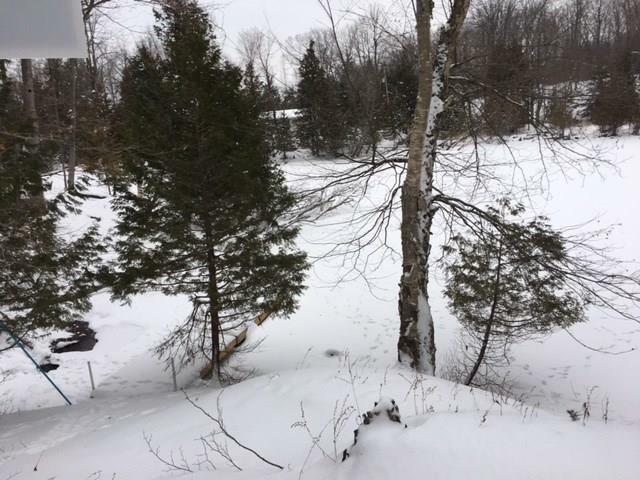 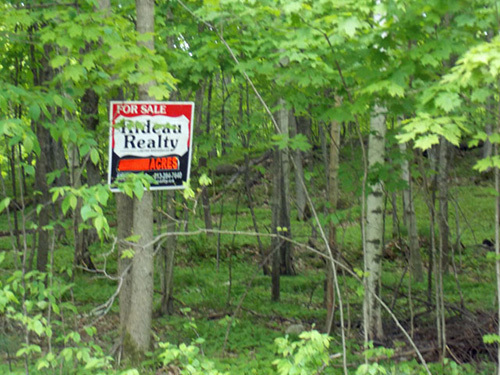 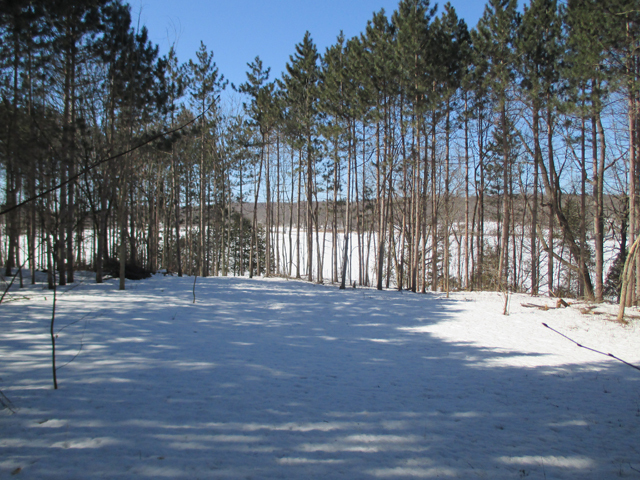 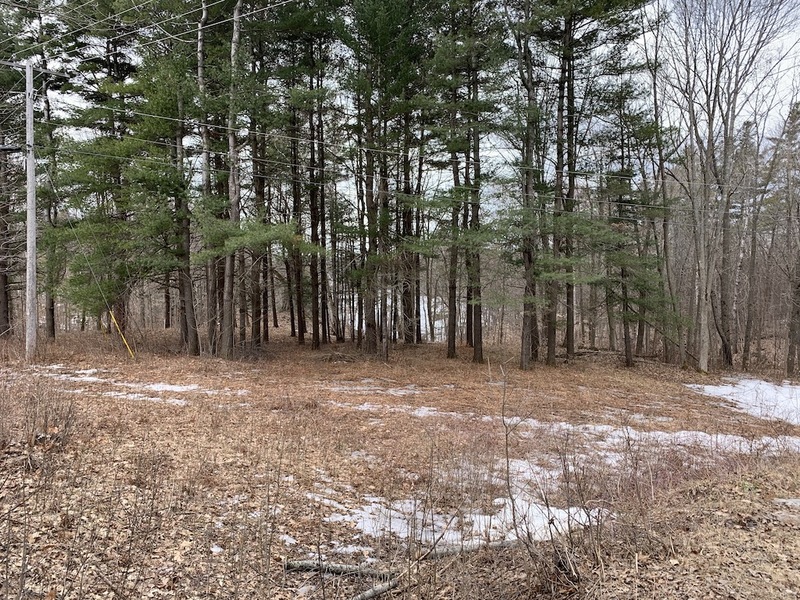 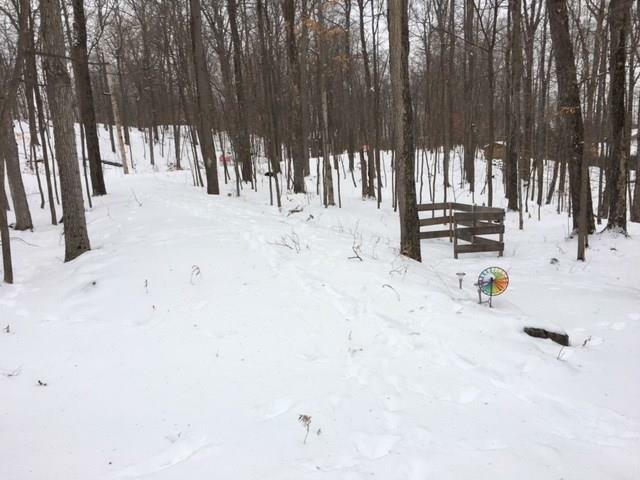 Just a couple of kms off Hwy 15 & directly across from the hiking trails at Rock Dunder (read more at http://www.twprideaulakes.on.ca/heritage/nathist-rockdunder.html) Pre-approved for septic & building. 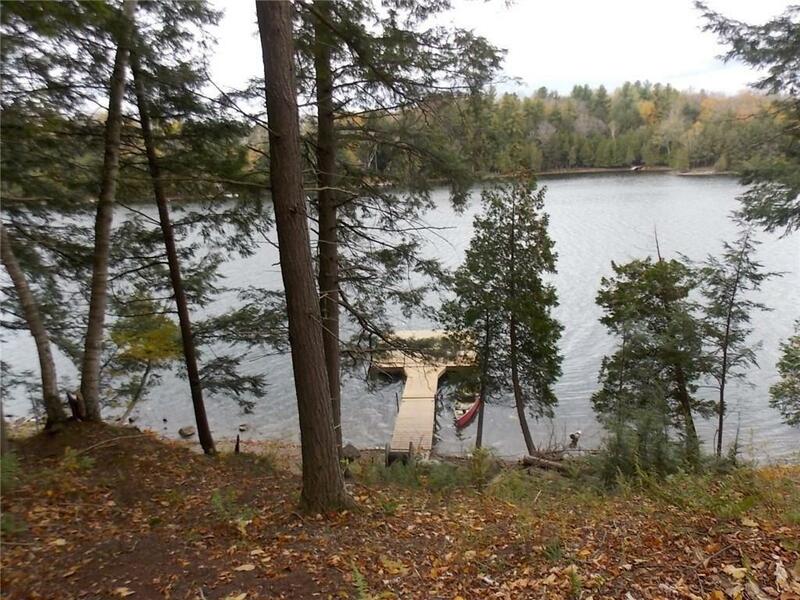 Vacant waterfront like this is very rare … definitely worth exploring!! 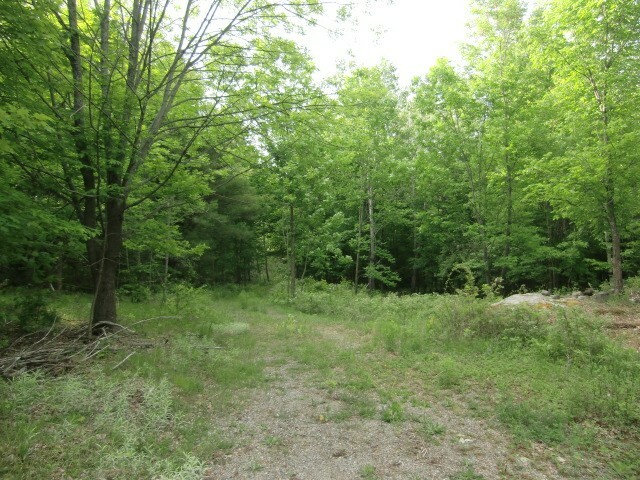 Fantastic lot! 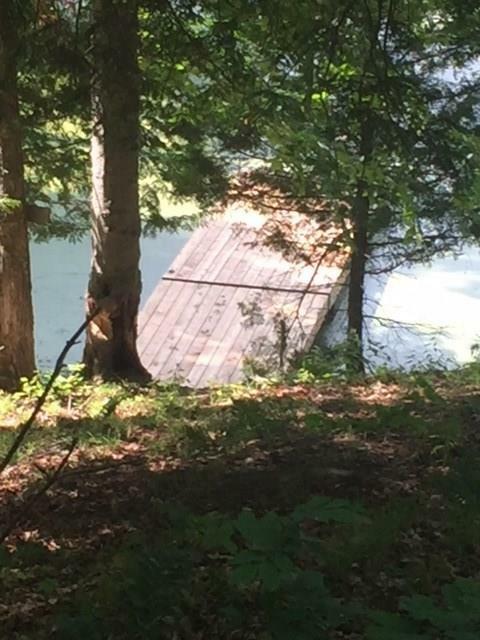 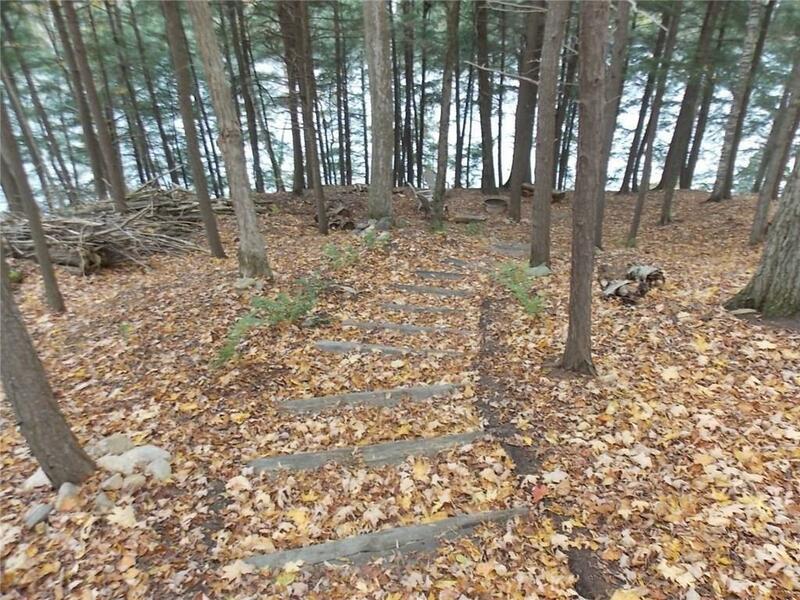 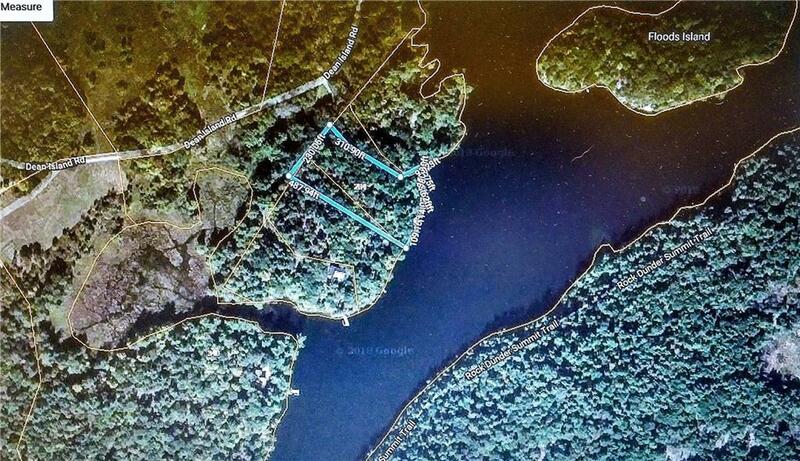 Owners have done most of the “heady lifting” with many cleared areas as well as stairway leading to water where you will find your brand new 30 foot ($12,000) dock. 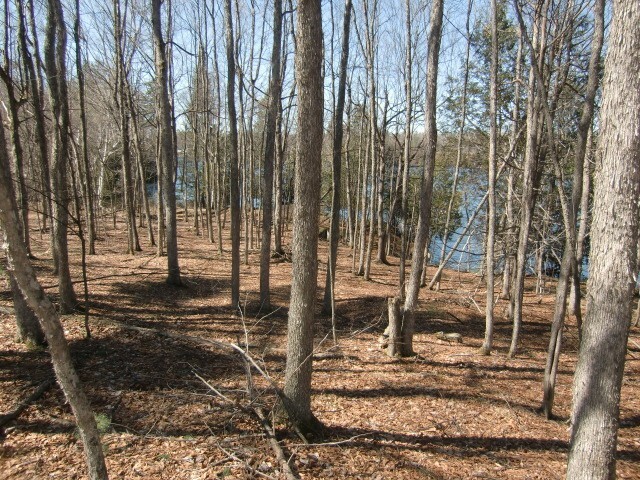 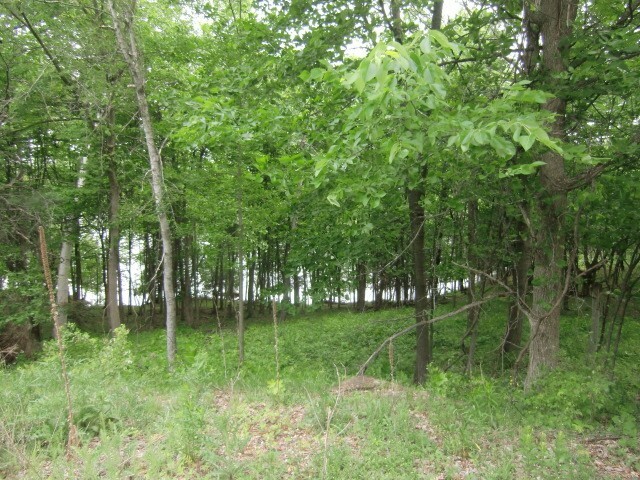 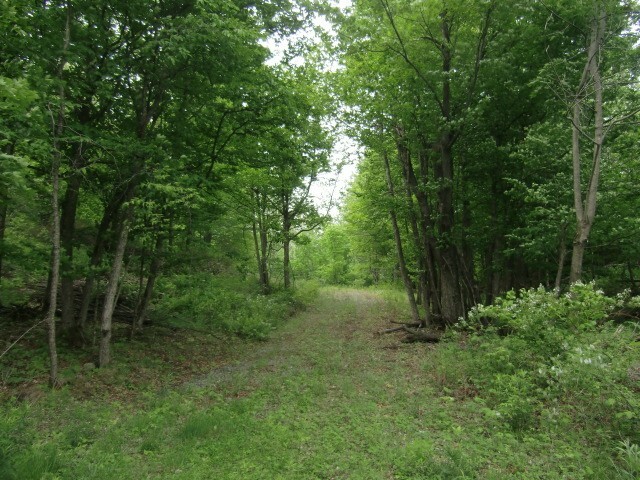 Great place to build dream cottage or home or park trailer seasonally. 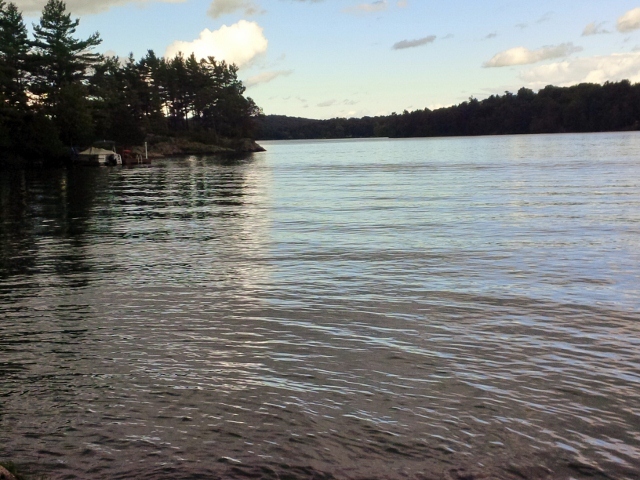 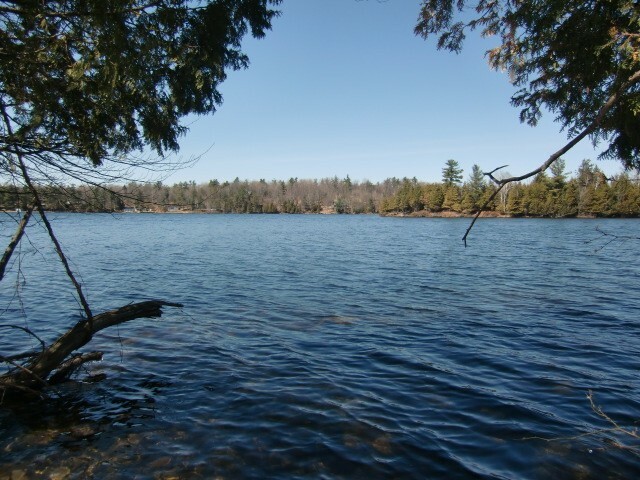 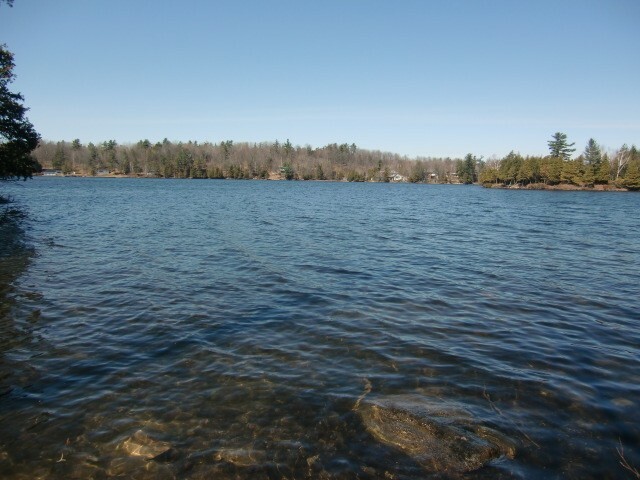 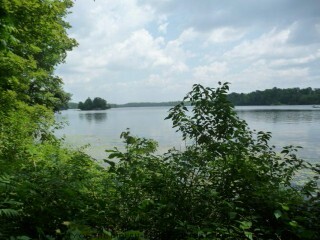 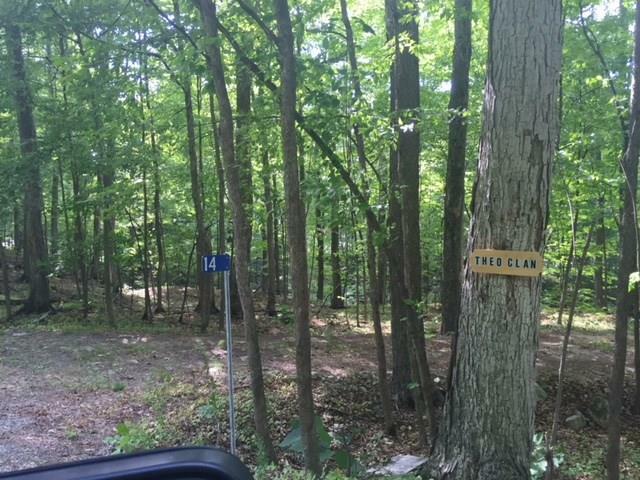 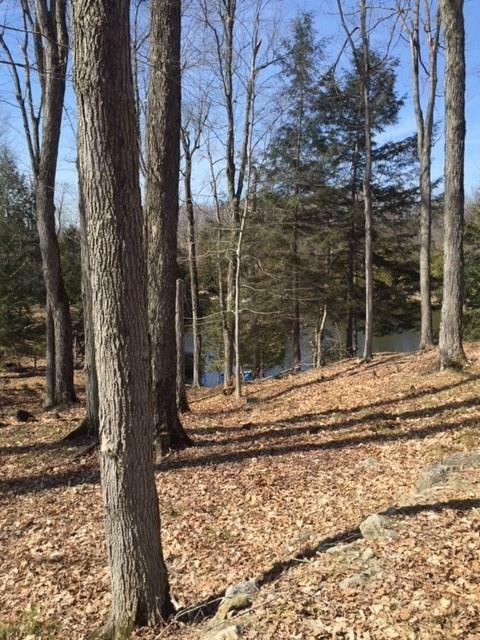 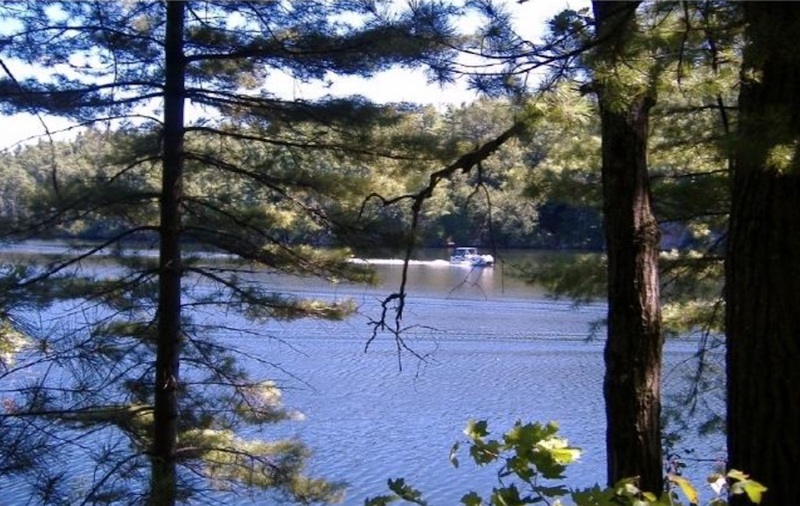 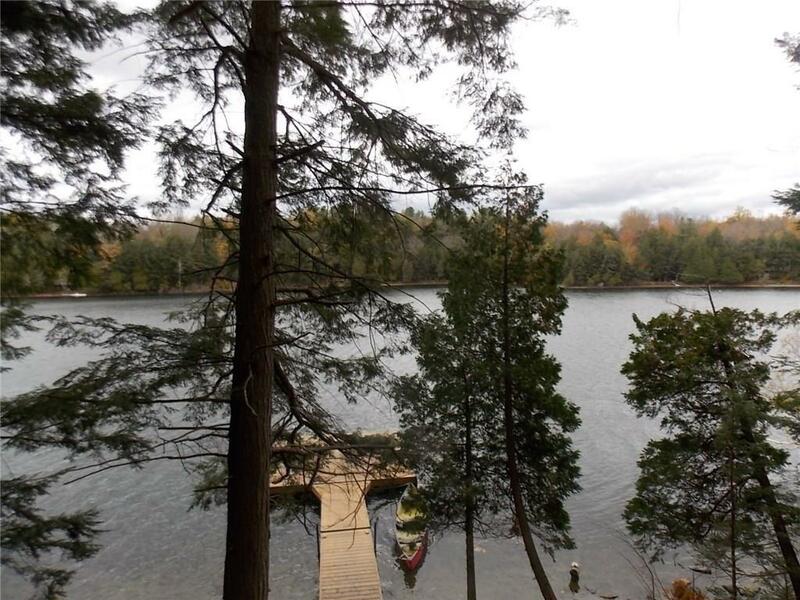 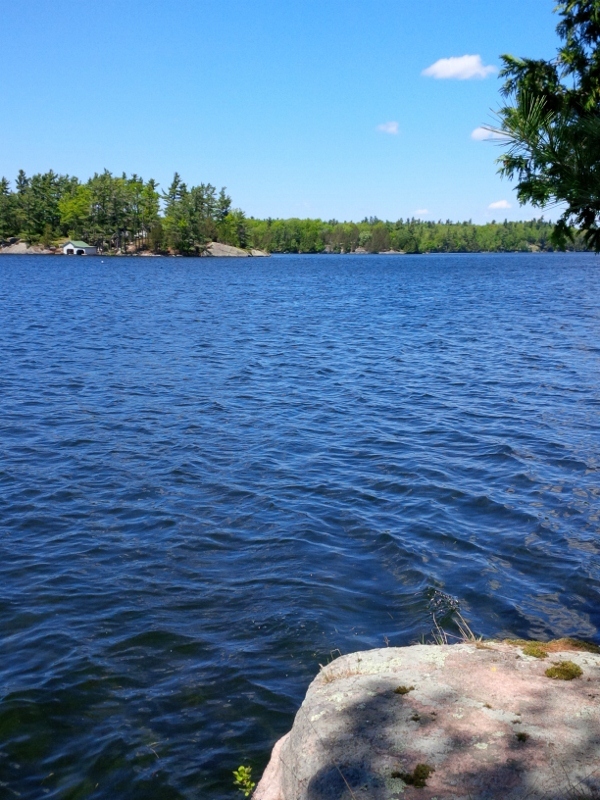 Welcome to Adams Lake with direct access to Big Rideau Lake and this gorgeous, private 5+ acre waterfront lot with 350 feet of frontage. 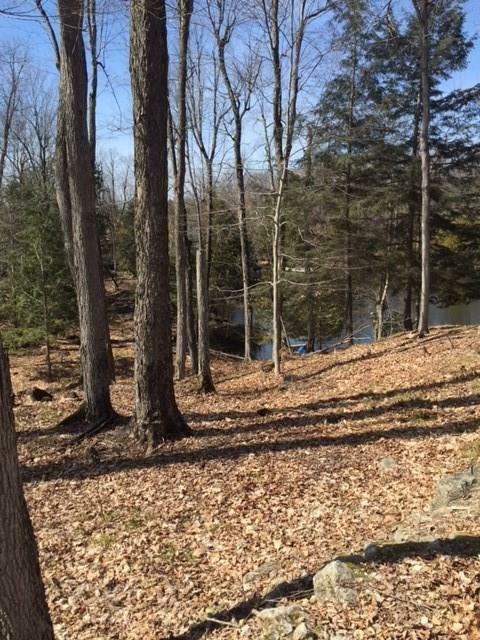 Stunning Westerly views, sandy shoreline and the driveway is already in place for you right to one of many potential building sites. 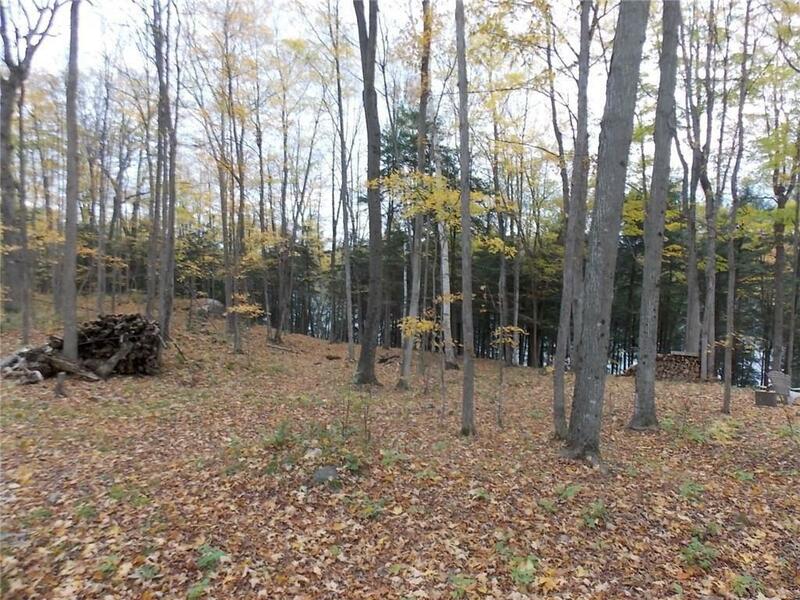 What a fantastic piece of property to build your cottage / home!